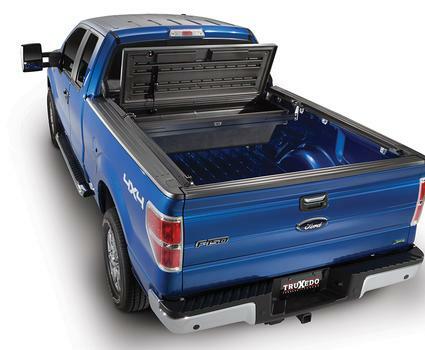 Committed to providing the highest quality of engineered products. 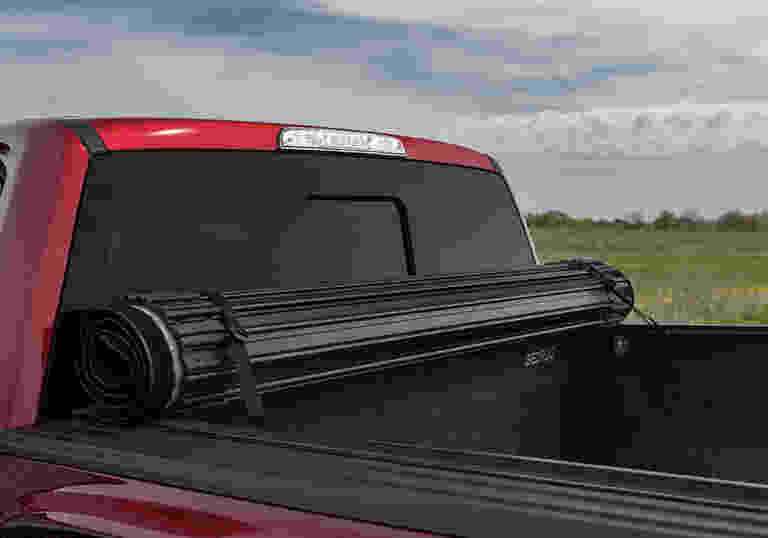 The TruXedo Sentry CT has a xtra-low profile look and matte black woven fabric pressure bonded to heavy-duty black aluminum slats for strength & durability. 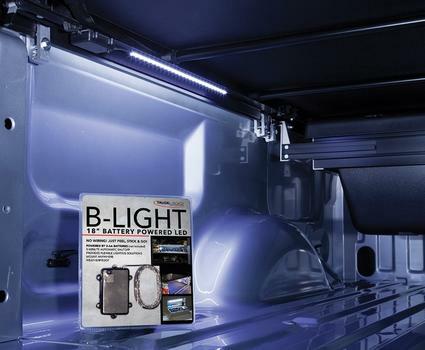 TruXedo B-Light waterproof LED strips can be placed in your truck beds, toolboxes and more. 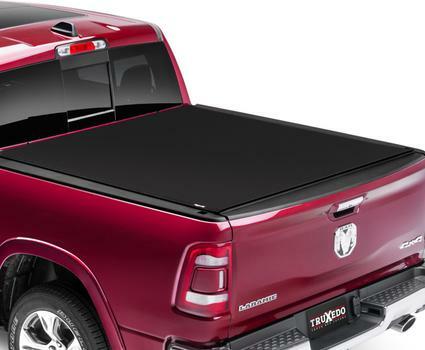 TruXedo offers a wide range of accessories to complement your truck and bed cover. 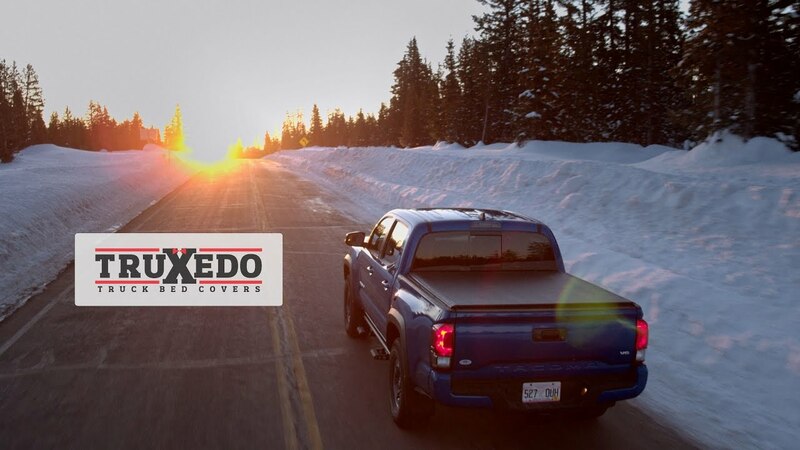 The entire TruXedo family shares your passion for automotive customization and we will continue to expand and diversify our product line to meet your everyday needs. Need Help? 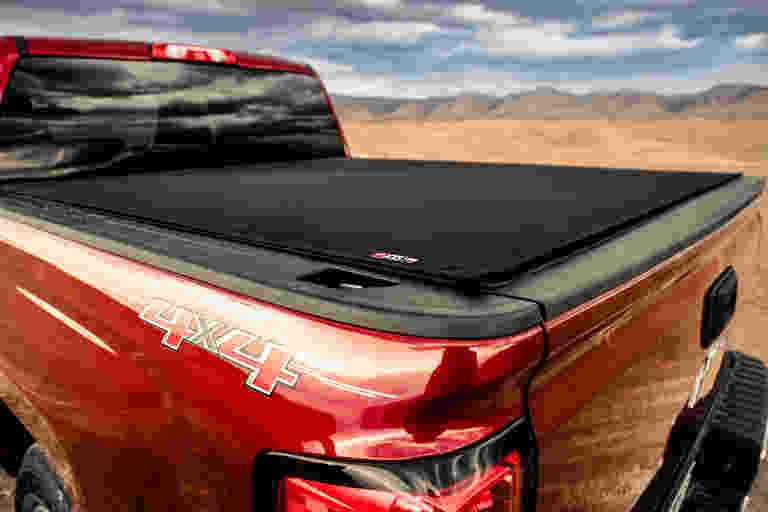 Want your truck bed cover faster? 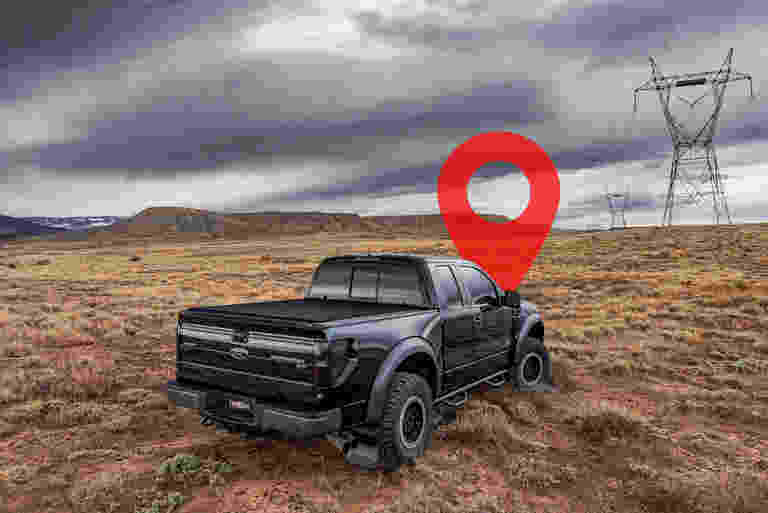 Get expert installation and superior in-stock service at one of our authorized local dealers near you. 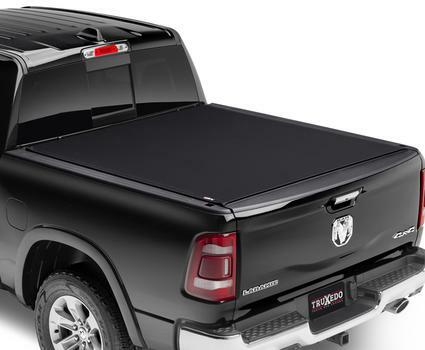 This hard roll-up truck bed cover comes equipped with our premium matte black woven fabric and features an Xtra-low profile look. 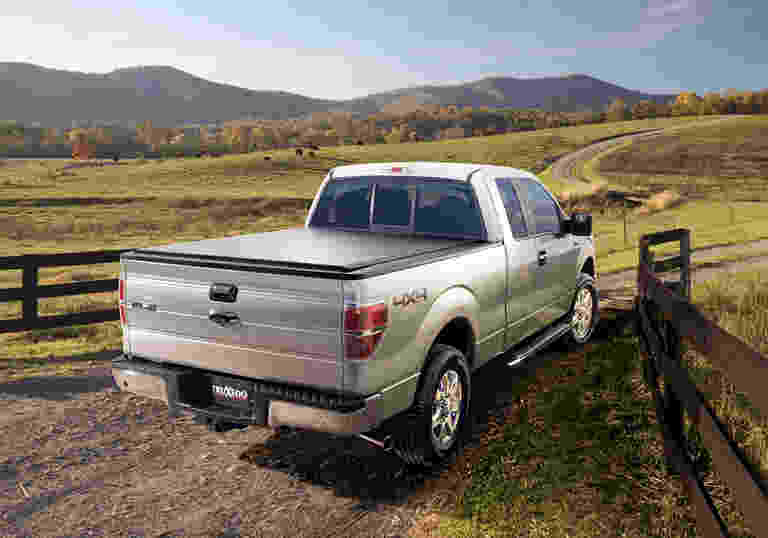 The fabric is pressure bonded to heavy-duty black aluminum slats making Sentry CT the ultimate in strength and style.